Children are born natural scientists who are curious and ready to learn. Even in infancy, they compare and contrast objects they explore in their world. 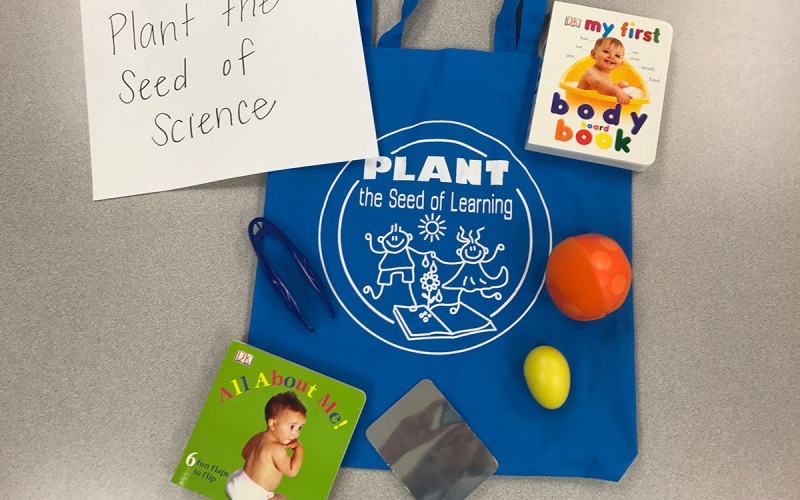 Parents can cultivate natural investigations with very young children by offering infants objects that they can explore and investigate. During this session, children will have opportunities to explore and investigate texture and hear new words.